We don't have diners in the south. What we do have where I grew up in eastern Tennessee are cafeterias and lunch counters. These days when you hear the word cafeteria you have images of boxes of frozen chicken nuggets sliding into vats of oil and sad limp lettuce leaves and revolutionary reforms being encouraged by celebrity chefs. 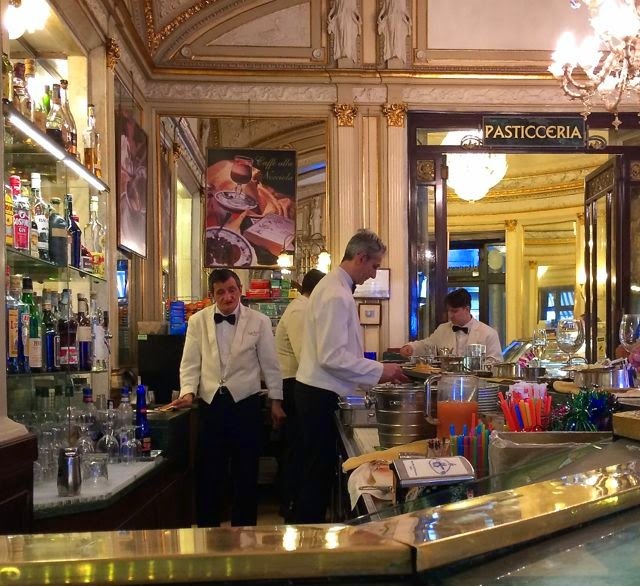 I only just kind of realized that here in Rome we have something similar to that old fashioned cafeteria I loved so much. It is the Tavola Calde. Behind glass cases, metal trays are filled with cold roast beef, lasagna, eggplant parmigian, and all kinds of green vegetables. 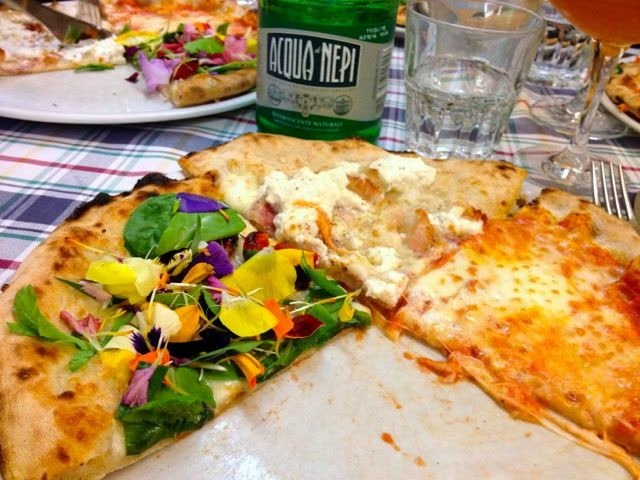 There are usually pasta selections, salads, bread or pizza bianca. You can mix and match and create the lunch plate of your dreams. 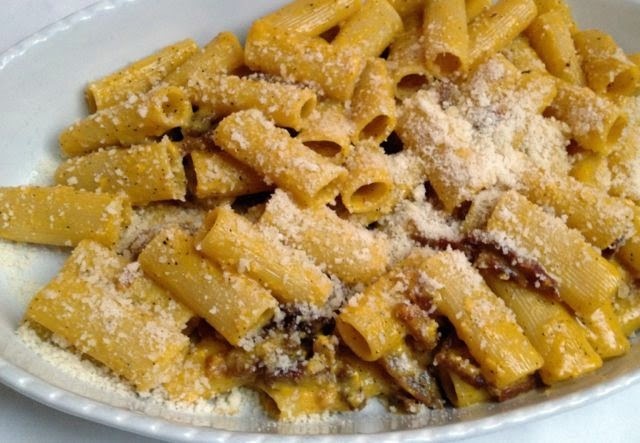 These are two of my favorite Tavola Calde in Rome. I just got back from the ridiculously spectacular island of Ponza and I have so much to tell you. 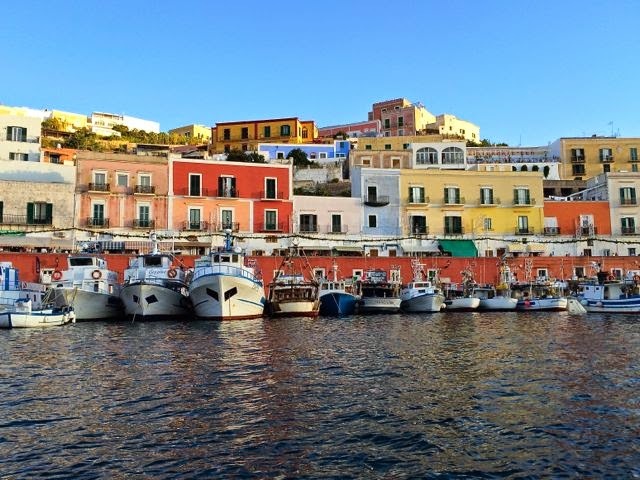 But, for now, while I sift through my pages and pages of notes and hundreds of photos, I will start with the basics and tell you the most important part; How to get to Ponza. Friday night is usually pizza night in our house. 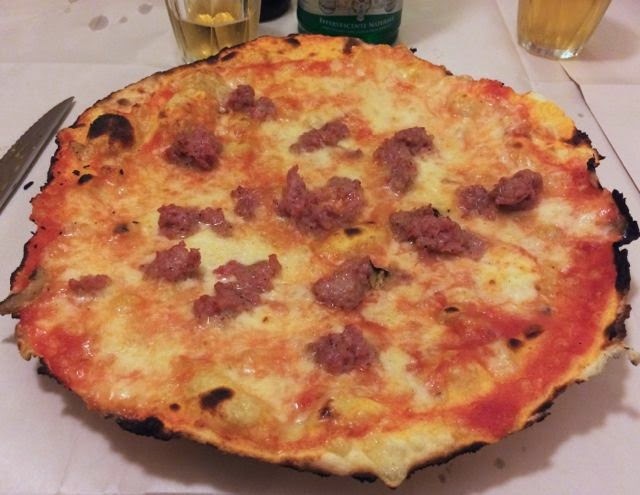 Here is a roundup of my blog posts talking about some of my favorite places to eat pizza in Rome. When I am in Positano my favorite breakfast is at the beach bar at the Buca di Baco Hotel. 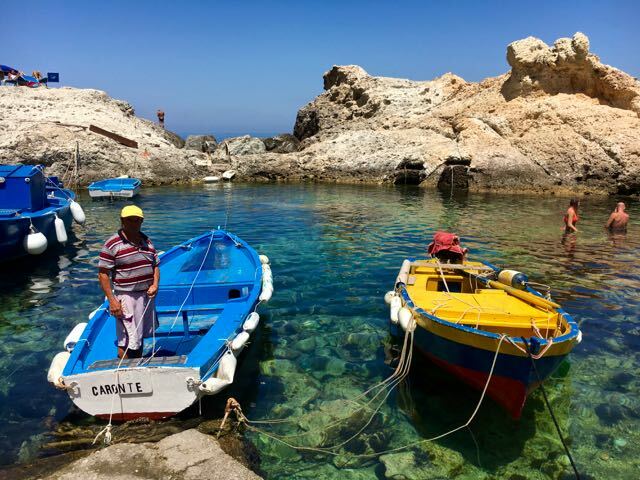 Located right on the Spiagga Grande, the day here begins with a mix of locals getting ready for a day of leading boat tours and selling beach frocks discussing the news of the day with the garrulous baristas. 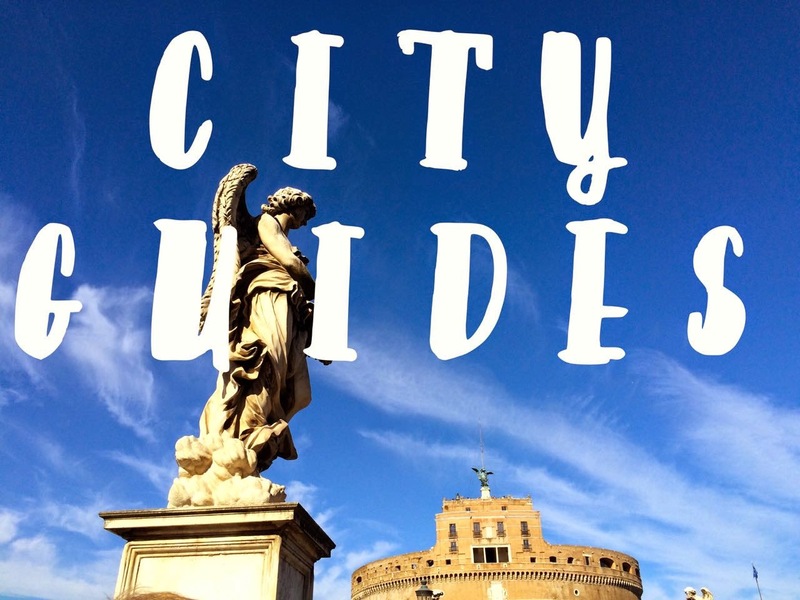 The Pigneto neighborhood is inexorably linked with the filmmaker and poet Pier Paolo Pasolini. 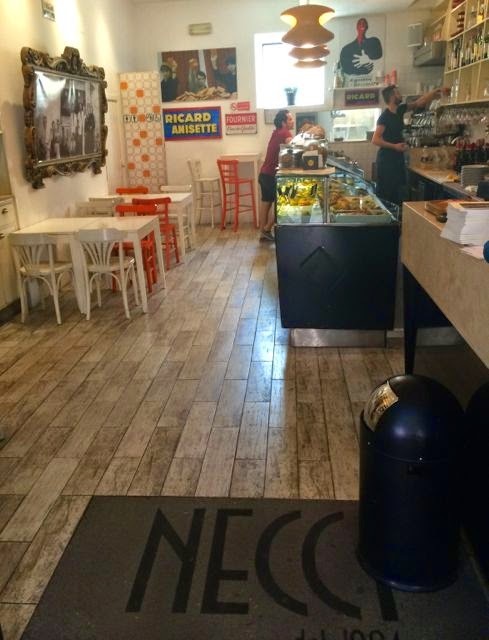 Nowhere more so than Bar Necci. 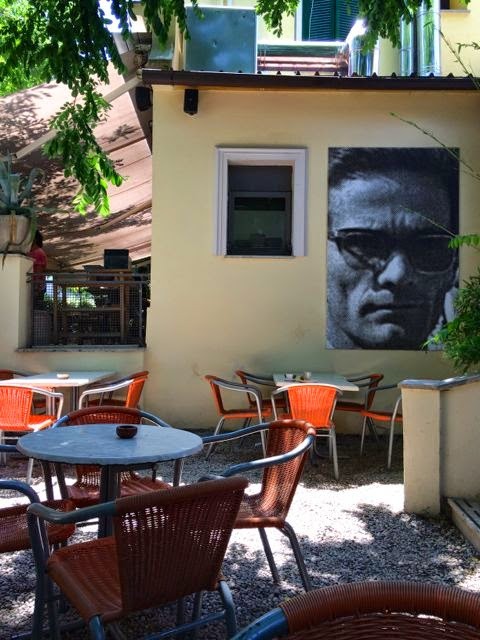 Pasolini lived above the Bar Necci while he was filming Accattone in Pigneto in 1961 and it features prominently in the narrative of the film. His presence is still felt there today with photographs and his books and films for sale at the bar. I was not there for a film history lesson though, I was there to meet some friends for lunch. 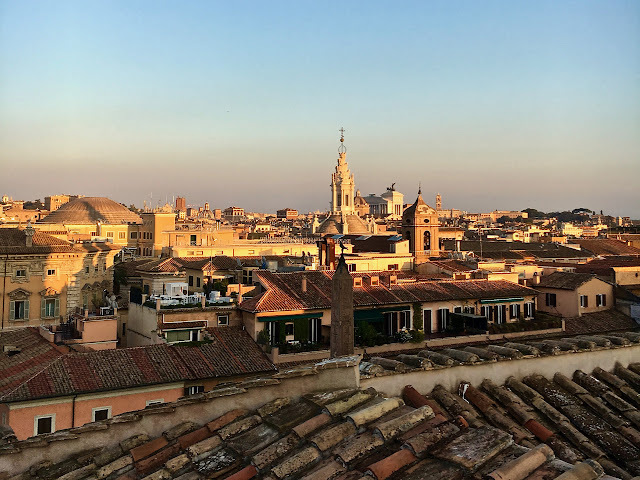 Bar Necci is an oasis of calm in chaotic Rome. It was a sweltering day and the shaded garden was a breezy respite from the heat of the day. 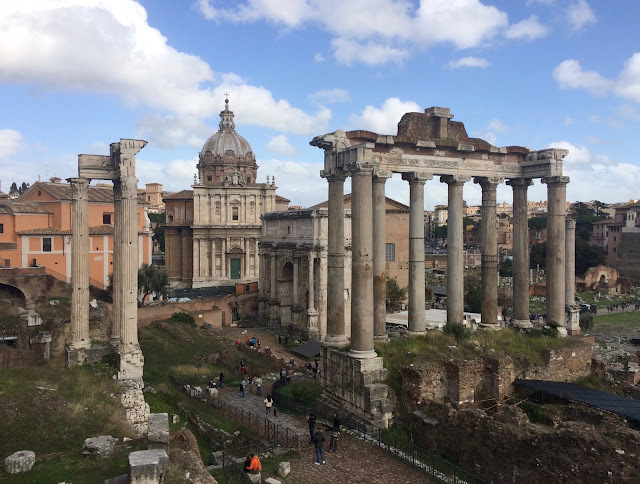 The weather in Rome right now is hot. Like crazy hot. Named for fearsome Roman gods hot. 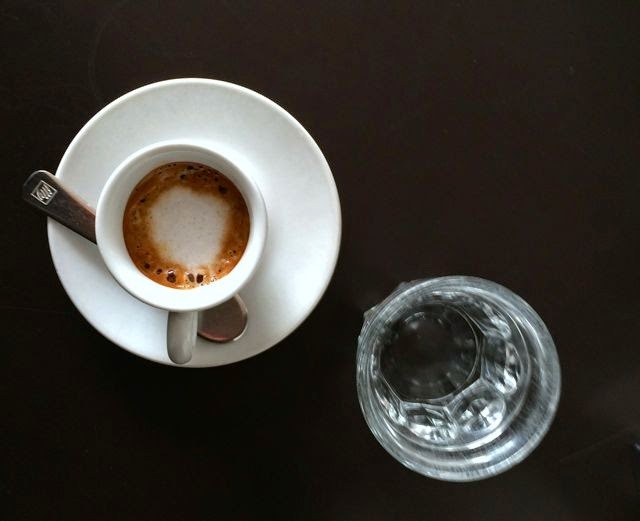 What is a coffee drinker to do when that afternoon cafe sounds much less appealing but the need for a caffeine jolt is still there? 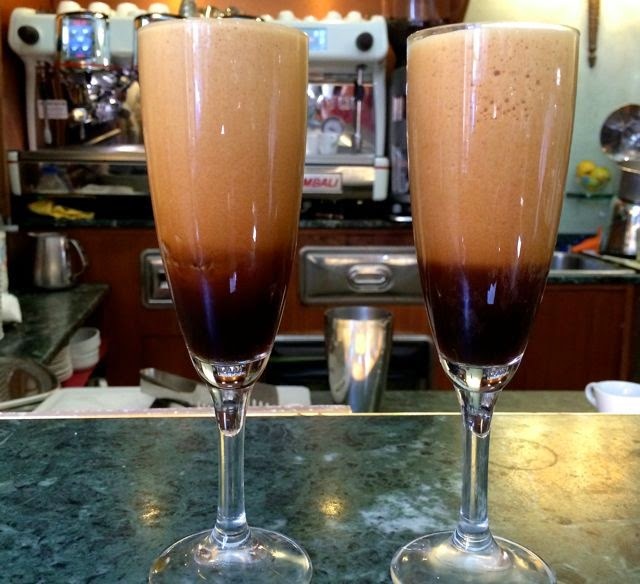 Go to the bar and order a shakerato is what. I recently came across this charming video about the Amalfi Coast made by the Italian Tourist Board in 1955. Take a trip back in time and enjoy. 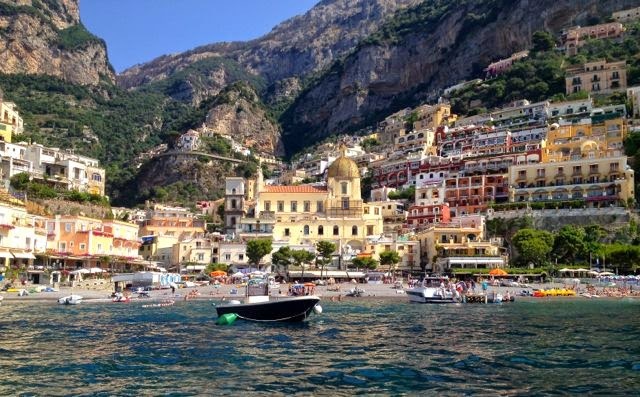 For more information about the Amalfi Coast download my App Amalfi Coast Essentials. 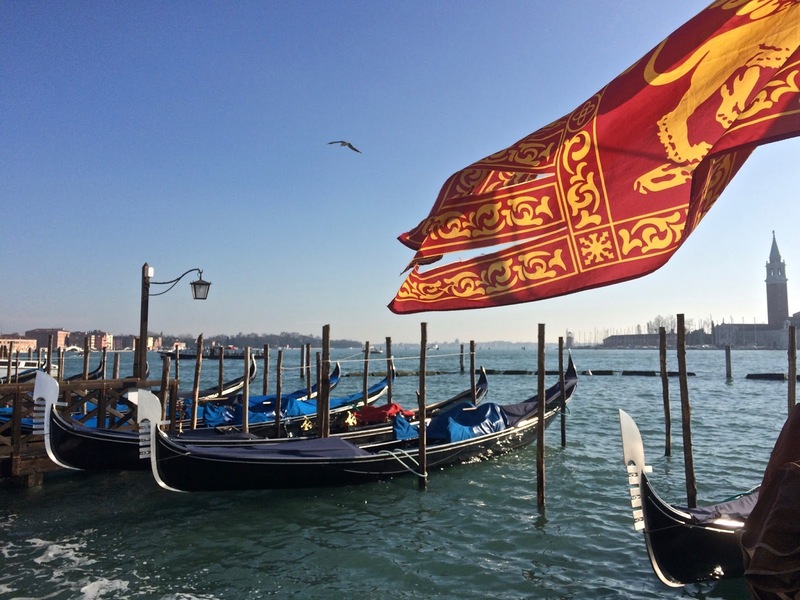 It wasn't all work and pizza on my most recent trip to Naples. I managed to fit in a few cocktails and a lot of coffee too. 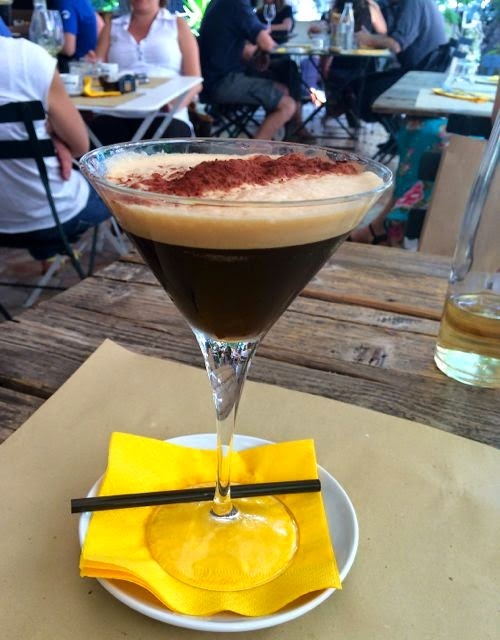 These are some of my picks for the best places to drink in Naples.